Rostov-on-Don, often called the southern capital of Russia, is on the banks of the lower Don River, about 660 miles south of Moscow and 30 miles from the river's mouth on the Sea of Azov. The main airport is Rostov Na Donu Airport (ROV). The nearest aircraft based near Rostov-on-Don are in Ukraine and Moscow, between 200 and 500 miles away. 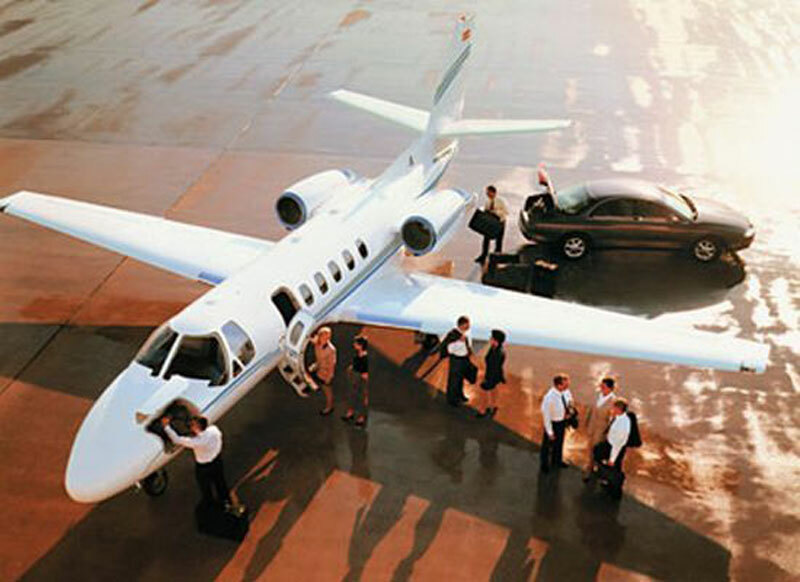 The most common aircraft, are the Gulfstream G550, Gulfstream G200, Citation XLS and Citation Sovereign. Founded in 1749 as a customs post for the Turks, it became a settlement of adventure-seeking Cossacks. Remnants of Cossack exuberance remain in the city that has street names such as Harmonious and Lucky. Visitors can learn all about the history of the Cossacks at the Rostov Regional Museum of Local History. More than 500 monuments and sculptures -- including ones of a flower girl, a newspaper reader, a water pipe and a merchant -- and many large memorial complexes commemorate the history of the city of one million people. The west bank of the river is a favorite vacation spot of locals with its sandy beaches, recreational centers, cafes and seafood restaurants. The location of one of the largest universities in Russia, Southern Federal University, Rostov is also considered a large center for jazz and jazz festivals as well as Russian comedy. The Rostov Academic Drama Theater of Maxim Gorky is built to look like a tractor. Rostov Zoo, known for its large collection of apes, is one of the largest in the country. Russian art from the 16th-20th centuries is on display at the Rostov Regional Museum of Fine Arts. There is industry mixed in with culture in Rostov, the leading manufacturer of agricultural equipment in Russia. Other products manufactured there include electrical and heating equipment, ball bearings and road-construction machinery.